Building advanced solutions with fast time market has been our core business since 2001. Our teams of innovators understand your challenges and turn them into constantly evolving performance solutions. As the Nordic market leader, we excel in rapid speed-to-market for innovative mobile payment technologies. We provide a complete ecosystem for mobile wallets and payment systems out-of-the-box; with services for integration to either real-time clearing, e-money accounts and/or EMV via PSP type system. Unwire’s work at the forefront of BLE technologies pioneers the emergence of pairing payment terminals. 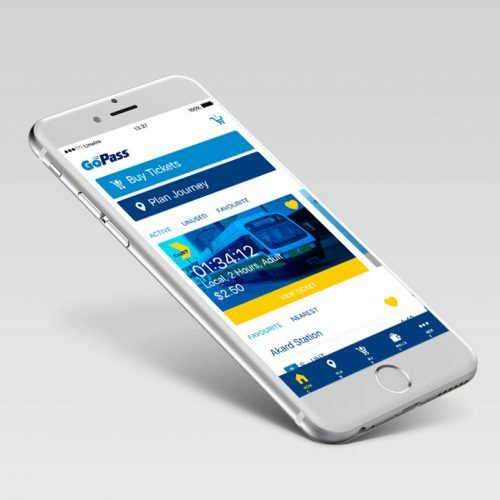 Unwire Mobility Platform is a known and trusted mobility solution due to our peerless experience in mobile ticketing, payment and validation services. We have a long track record handling multi-platform travel planning and high load payment transactions. 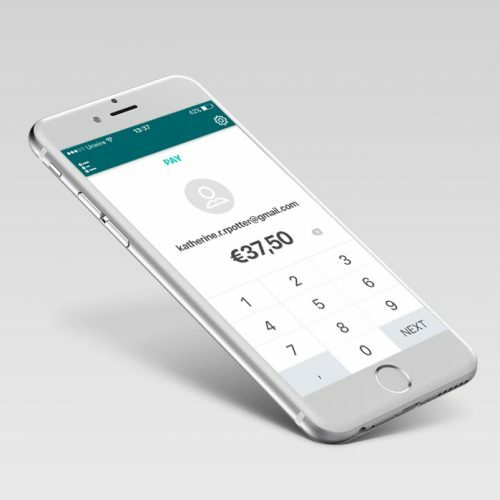 Today, millions of mobile tickets are processed through Unwire Mobility Platform and more than 100.000 daily users interact with our integrated mobility solution. 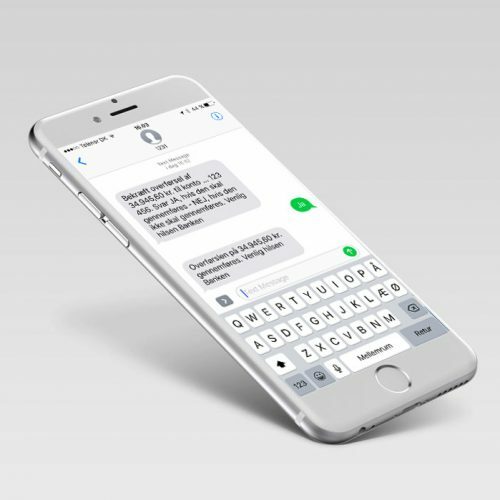 Unwire Communication Platform is build around a proprietary SMS Gateway that can handle extreme loads and deliver millions of messages in very short amounts of time. We pride ourselves on our service and can deliver on the toughest requirement by our customers – up to and including 24/7, 365 days a year. The Unwire communication solutions are tailored to specific clients’ needs. We can also manage billing to simplify operations.. Description of solutions created based on insights from users, stakeholders and market. Design iterations to secure direction and alignment. Design and engineering of the solution in close cooperation with our customers. If required, we handle the daily operation of your solutions. Designed and engineered for optimal user experience and performance.